A proud, lifelong Bethel resident, Kevin Havey has over 20 years of landscape experience in Connecticut. His extensive plant knowledge coupled with his inherent ability to help clients envision sustainable and beautiful outdoor living spaces is what makes him an ideal garden and property manager. 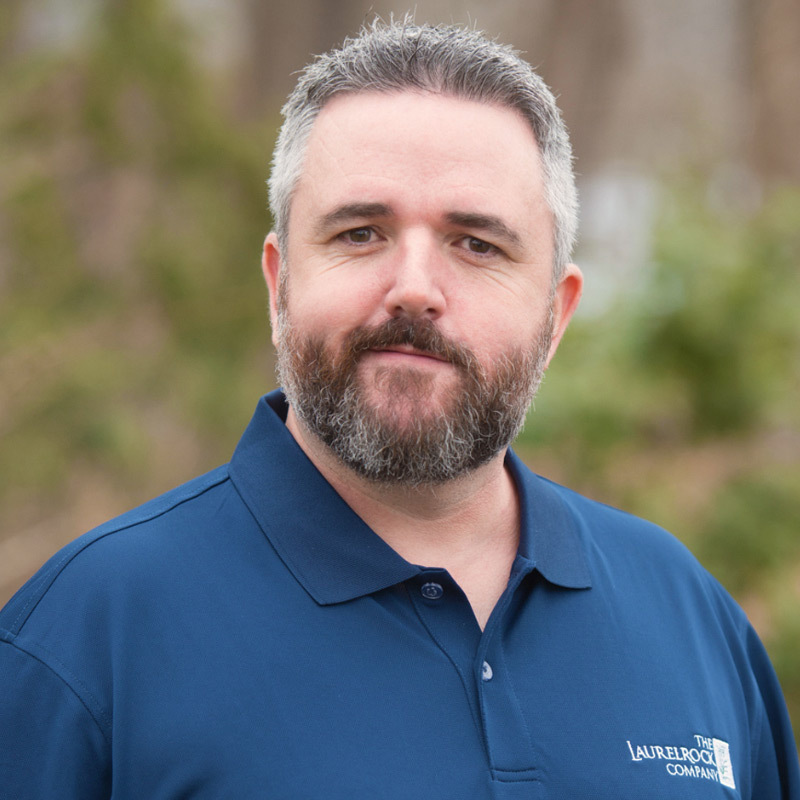 Prior to joining The LaurelRock Company, Kevin sold and managed many notable projects, including the design and installation of both residential and commercial landscapes. He managed the installation of a LiveRoof® Green Roof System for the Danbury Hospital NICU roof garden. And during his career, he was recognized by the Danbury Garden Club for an outstanding design and landscape setting for one of his projects. Kevin strongly believes in giving back to the community. In his spare time, he donates plants, design services, and labor to help maintain and beautify public buildings including Bethel public schools and library, animal rescue shelters, and other local non-profit organizations. A graduate of Western Connecticut State University, Ancell School of Business (Danbury, Connecticut), Kevin holds a Bachelor of Business Administration in marketing.